PRIP Bill Boyd from New Zealand has agreed to become our Patron for the Mount Kenya 2015 ANZAC Day Centenary Climb. 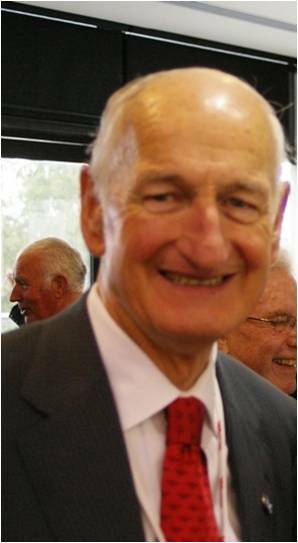 Bill Boyd is a member of the Rotary Club of Pakuranga Inc, Auckland, New Zealand and was Rotary International President in 2006-2007. At the opening plenary session (17 February 18, 2006) of the Rotary International Assembly incoming president William B. 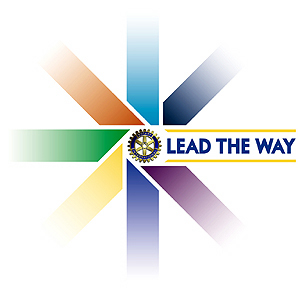 (Bill) Boyd announced his theme: “LEAD THE WAY”. We would like to announce that today February 17th the Rotary Clubs of Coolamon and Wagga Wagga Sunrise will be joint partners for Mount Kenya 2015. We are now in the early planning stages of our next major project for Africa. We are going to climb Mount Kenya to celebrate ANZAC Day 2015, the centenary of ANZAC Day. Summit on April 25th 2015. We will be taking two teams one to climb Batian (5,199 metres (17,057 ft) the second highest peak in Africa behind Kilimanjaro, the other team to go to Point Lenana (4,985 metres (16,355 ft). We are looking to take some Australian, New Zealand and Turkish soldiers with us on this adventure. The beneficiaries will be the Orphan Rescue Kits for the education of disadvantaged children in Mathare an overcrowded suburb of Nairobi The funds will go to orphan rescue education for secondary school children from Mathare. The next beneficiary will be Coolamon House in Hout Bay our twin Rotary club. As well we will be raising funds for Legacy Australia and the RSA New Zealand who both look after the widows and children of our returned soldiers. We are looking for expressions of interest to join us on this unique adventure in Africa. More details will be forthcoming via this web site and by writing to me John Glassford email: john (at) glassford.com.au or by calling me on (02) 6927 6027 or if overseas 61 2 6927 6027. Stay tuned and book mark this page please. Thank you. Excellent introduction to Mount Kenya by Peter McBride. Looking forward to seeing the whole film one day soon. Here’s some food for thought as you watch the Olympic Opening Ceremony tonight: What if the Olympic rings were used to show inequalities between regions? 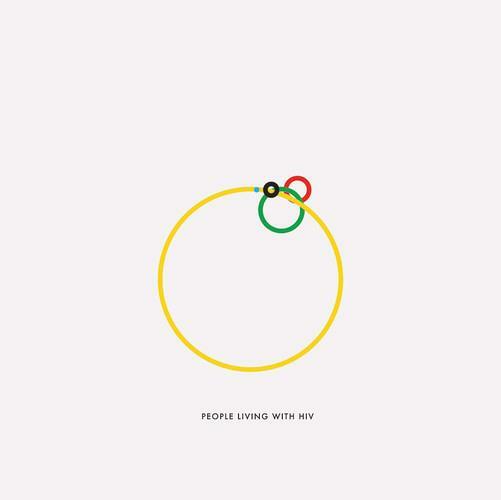 This infographic by designer Gustavo Sousa uses the Olympic rings to show the number of people living with HIV across the regions. KEY: Oceania: blue. Europe: black. Americas: red. Africa: yellow. Asia: green. RFFA (Rotarains For Fighting AIDS), Australia Chair PDG Fred Loneragan received the RFFA Hero award at the District 9700 change over last night in Leeton. Here is PDG Fred receiving the award from IPDG Ian Simpson. This award was made by the full board of RFFA and is in memory of the CEO of RFFA, Marion Bunch, whose son Jerry contracted AIDS from a blood transfusion. Jerry was the catalyst behind Marion forming the RFFA Action Group to fight HIV/AIDS through Rotary. 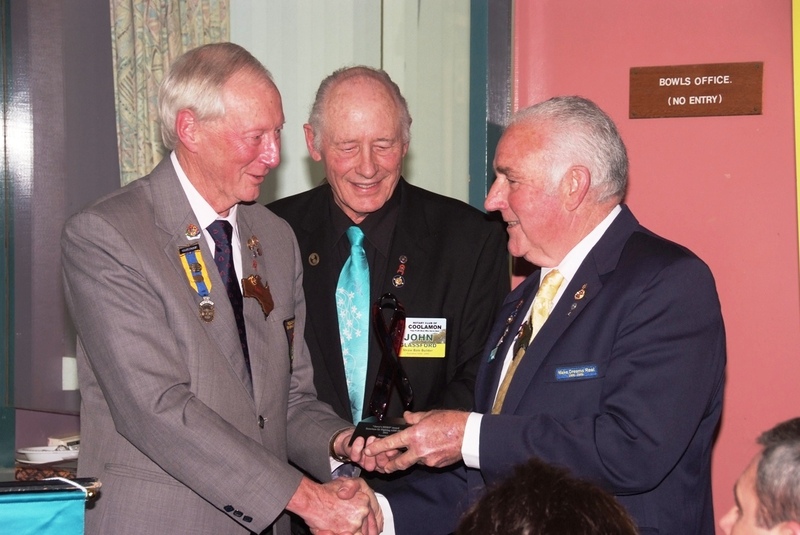 “The annual District 9700 Change Over was held at the Leeton Returned Soldiers Club in conjunction with the Leeton Rotary Club’s 71st Change Over Dinner. Over 170 Rotarians and their partners were present at the function. It was a long night and the best was left to almost last which was the presentation to PDG Fred Loneragan with the RFFA Jerry’s Hero Award. DG Ian Simpson made the presentation and introduced John Glassford as a RFFA Board member and of course PDG Fred. Following our visit to Mathare and meeting Tracy we decided to support her into Bishop Okoth’s Secondary School for Vulnerable girls. We are going ot honour Tracy’s request to us at Mathare to help 200 of her peers who are now ready to go to Secondary School and who are vulnerable and at risk where they live now. 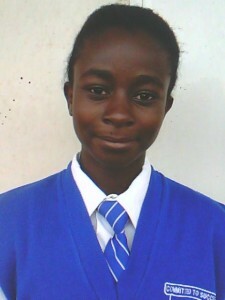 Tracy can be seen in her new school uniform proud as punch as we are of her efforts in her 1st term at her new school. 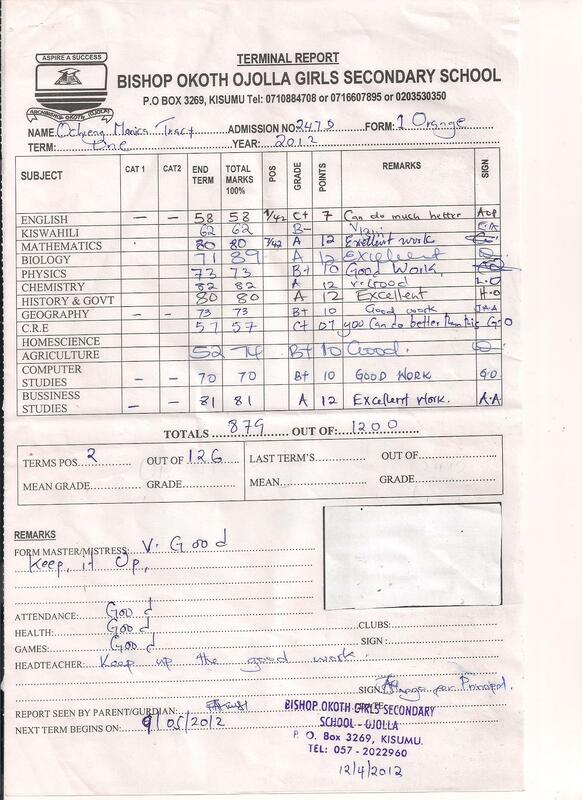 If you want to help us get other girls and boys out of Mathare please contact us via our email which is: [email protected] Or call me on 61 2 6927 6027 anytime. Megan MacDonald a Rotary Ambassadorial Scholar from the USA and now in Kenya put me onto this organisation via her wonderful blog site called There She Goes. Megan is one amazing lady and I met her briefly at the Los Angeles Rotary International Convention or was it Chicago? 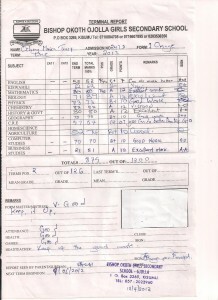 Megan is doing great work in my old home Kenya however this story is about South Africa. It is about child headed households of orphans who are victims of AIDS. These are the children we in RFFA are helping with our Orphan Rescue Kits especially in Kenya. after both parents died of AIDS. 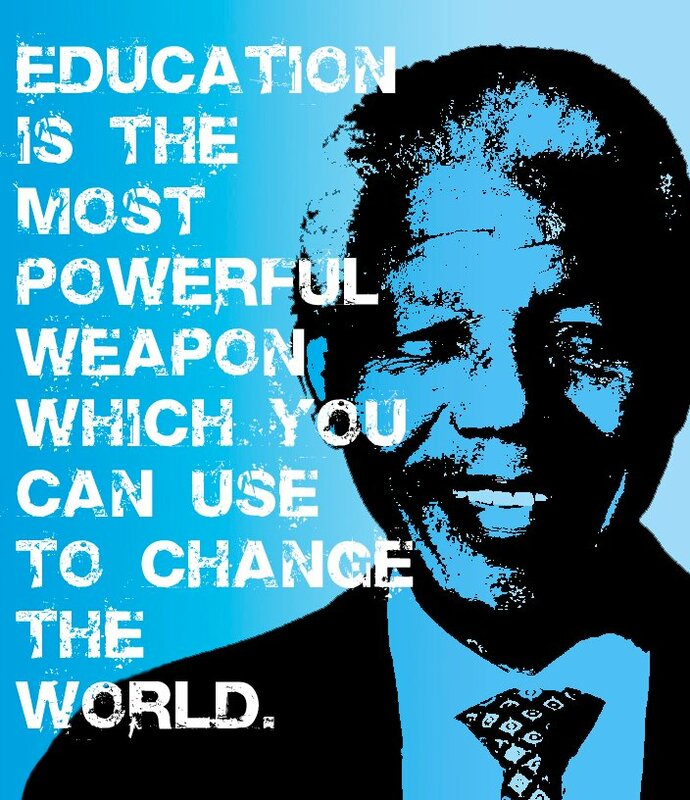 The Africa Project founded in 2005 as an all volunteer non profit organization, The Africa Project is making a real difference in the lives of children and families in Nkandla, South Africa, where extreme poverty is exasperated by the HIV pandemic and extremely drug resistant tuberculosis. Nkandla has a population of 133,602 of whom 57 percent are women. An estimated 90 percent of the population are unemployed and the majority of households are headed by women. Over 61 percent of the population consists of children under 18 years of age and 14 percent are under 5 years, placing a high dependency burden on a relatively small group of adult earners. orphans of nkandla, bbc – cinematography from Natalie Haarhoff on Vimeo.